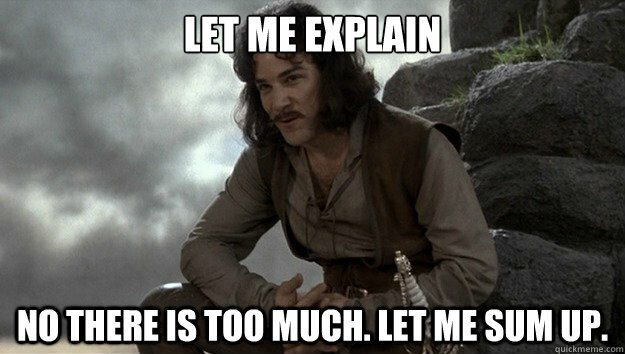 ← Things I’ve learned from three years of blogging. Someone should totally make this guy the next Bond villain. Bond villains usually have charm. Is the Irish Times safe to read? It is. It also makes you look smart and sophisticated. Its time for an even better campaign #BoycottDOB – most of the countries where he owns media and telecoms are poor – I dont think they are too happy to help him add more to his $6.3billion wealth so maybe they can contribute – e.g. in Central America, Caribbean, South Pacific. 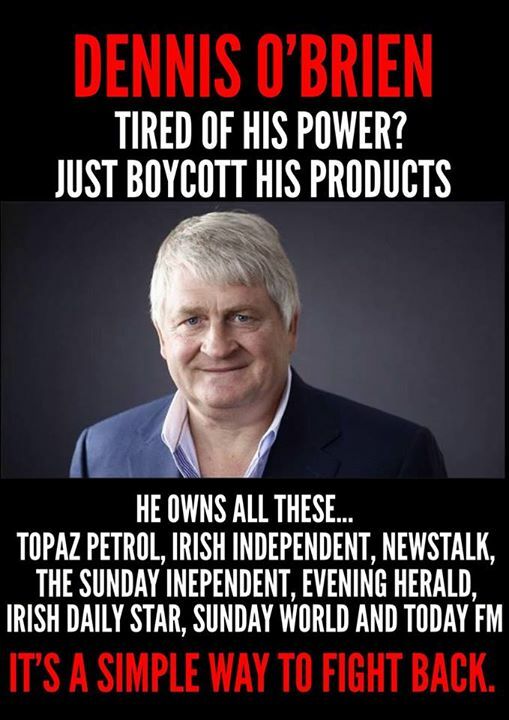 Lets start in Europe by boycotting: radio stations in the Eat European countries, listed here: https://en.wikipedia.org/wiki/Communicorp#Stations, and in Ireland: Topaz Petrol, 98 FM, Newstalk, Today FM, Irish Independent, Sunday Independent, the Star, the Evening Herald, the Sunday World + SiteServ. I often say that Rupert Murdoch is the closest thing England has to a ruling monarch. 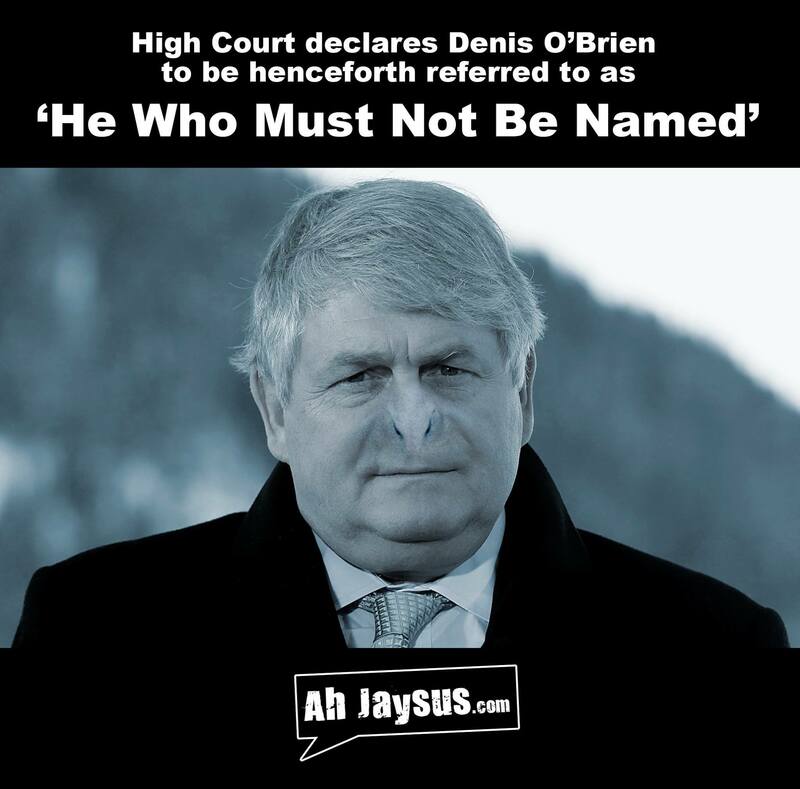 Unfortunately, that joke doesn’t work nearly as well with Denis O’Brien. Dammit. Though I’m not really sure if it works with Rupert Murdoch, given that he’s not an English citizen. Wait… Why is the URL different from the title? Did the title change? I changed the title. Thought it was funnier.